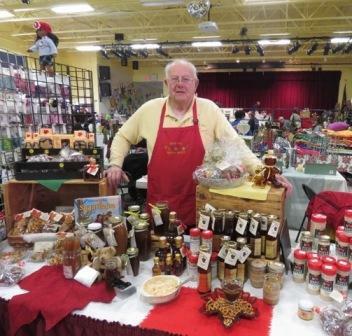 The Amherst Lions Club 39th Annual Craft Fair is set for Saturday, December 7, 2019, at the Amherst Middle School, 14 Cross Street, Amherst. The event is free and open to the public, 9 am -3 pm. the Lions hope to feature more than 100 unique crafters will be featured. In addition, we'll have a food court and raffle tickets for sale for at least 60 prizes. 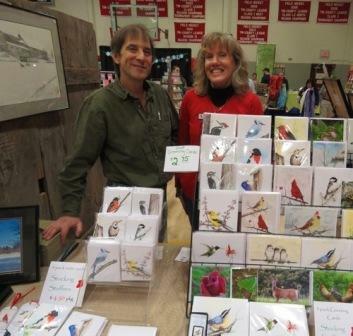 This fair is juried, offering only handmade or crafted by the vendors. Like last year, we're offering free tote bags to our guests (until they run out). Interested crafters may request at application via amherstlionsclub@gmail.com.